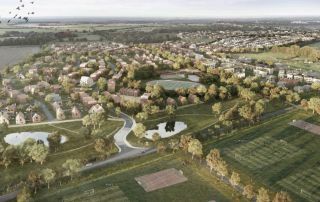 Cost planning for masterplanning of Urban & Civic’s 794 acre Manydown development in Basingstoke. 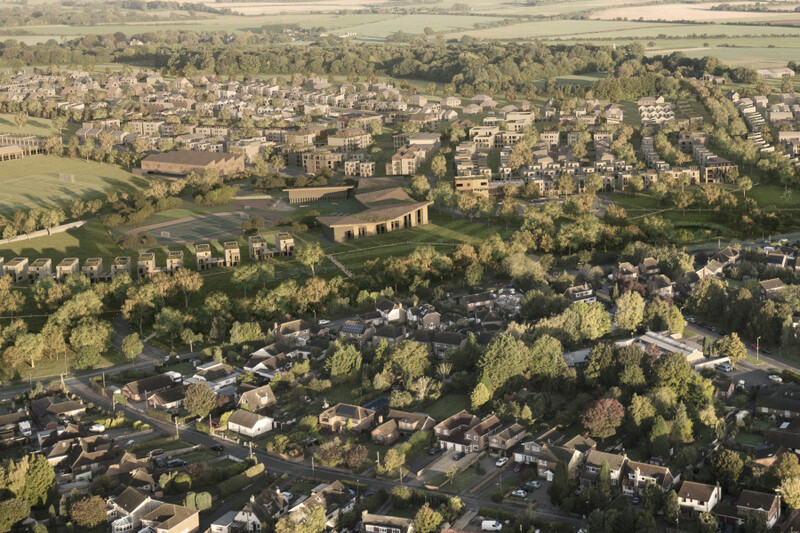 Works will provide new homes, primary and secondary schools, a health centre, community centre and sports hall. 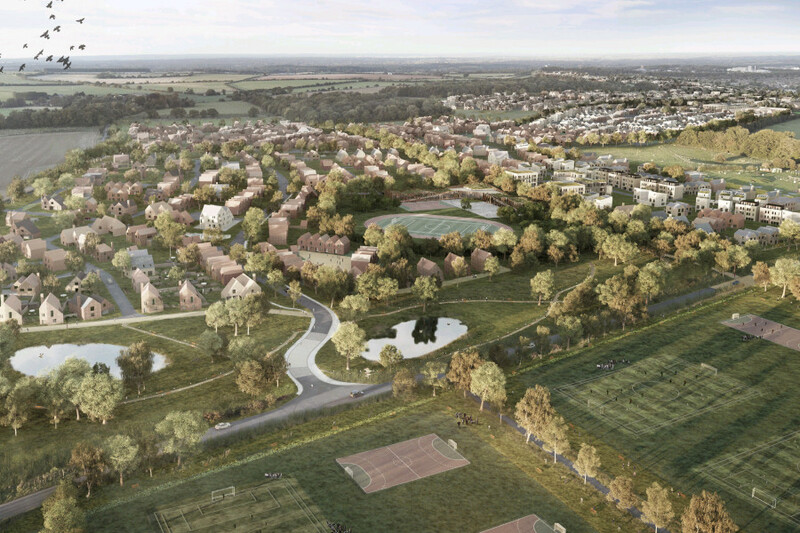 Exigere supported Urban & Civic’s bid for this 794 acre site at Manydown, Basingstoke. 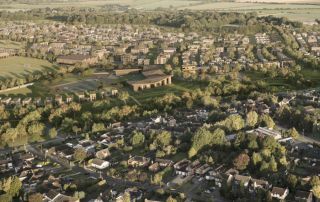 The scheme will provide 3,500 new homes together with two new primary schools, a new secondary school, a health centre, community centre and sports hall. 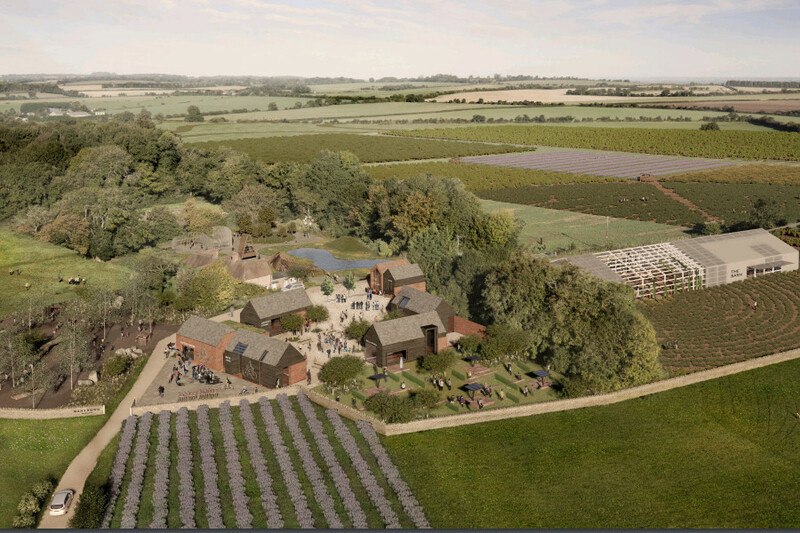 The masterplanning and infrastructure includes site preparation – extensive cut and fill, archaeological and ecological mitigation. Plans include new road infrastructure and cycleways, drainage and SUDs, plus a new country park, allotments, neighbourhood parks, sports pitches and amenity green space alongside the formation of new access points, utilities and section 106 works.